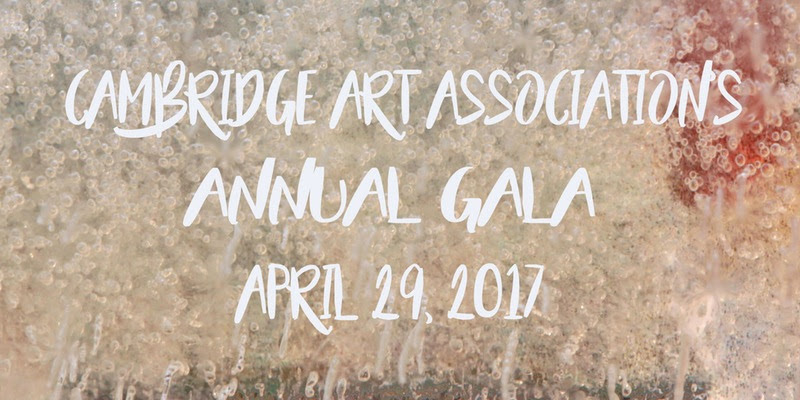 Art & Cultural Events List: Purchase a ticket for Cambridge Art Association's 2017 Spring Gala Today! Purchase a ticket for Cambridge Art Association's 2017 Spring Gala Today! Support the arts in Cambridge! A raffle for a case of Veuve Clicquot! Or a share of Community Supported Art, donated by our friends at the Cambridge Arts Council! Or, a one-year membership to the Cambridge Art Association! And a silent auction featuring restaurant gift cards, theater tickets and more! * Unable to join the party on April 29? We hope you will consider making a donation to support future Cambridge Art Association programs. 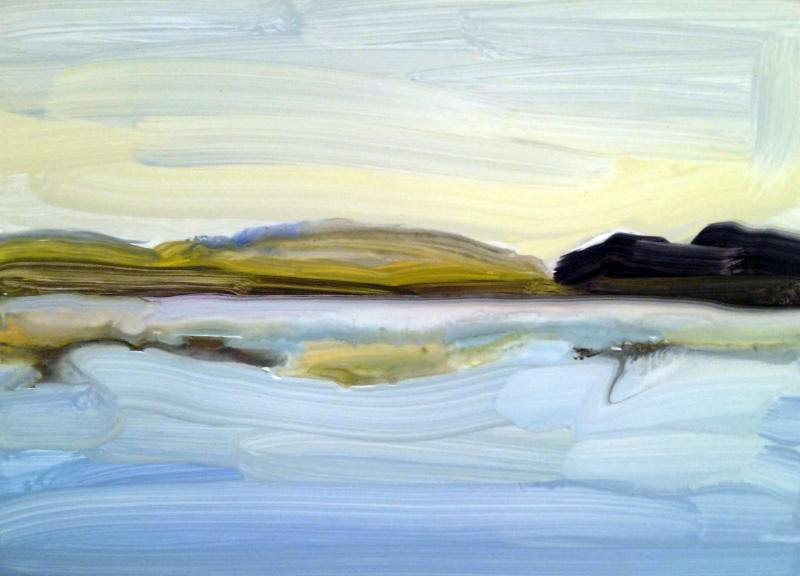 Header image: Kathleen Gerdon Archer. Images below are available in our art auction. L to R: Brooke Reinhold Richard, Jeanine Pastore. 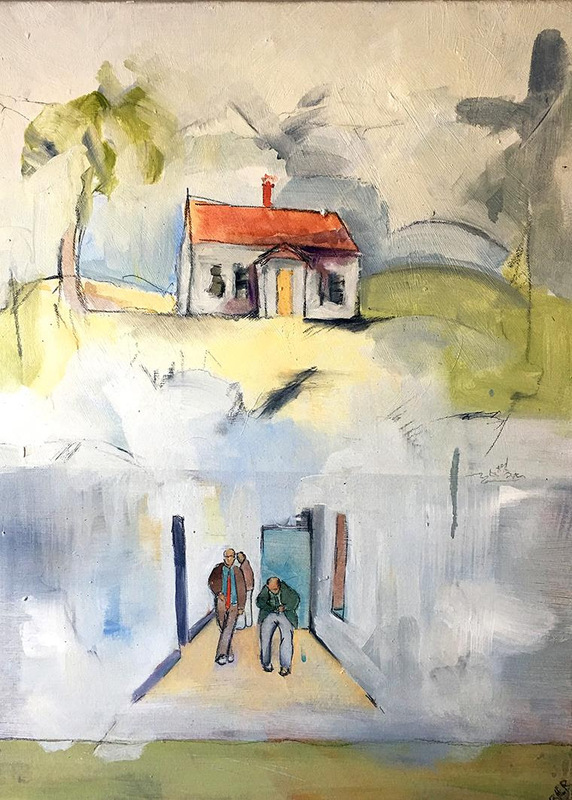 Click here to preview our Silent Auction artwork online today!